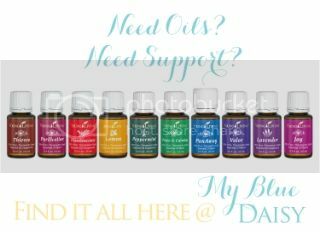 My Blue Daisy...: Homeschool Highlights - Spring Break! 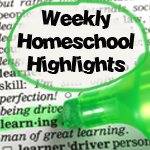 Homeschool Highlights - Spring Break! 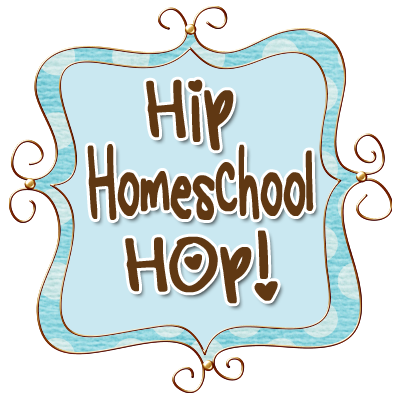 Starting now I'm going to be linking up with some other families who use My Father's World curriculum in their homeschooling adventures. 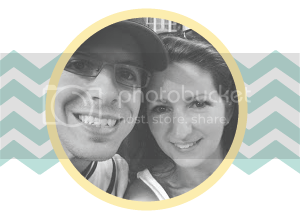 I'll be blogging every Friday about our adventures through the week. I'm excited! The link button below will take you to the link-up site. Only ONE problem... We didn't do any official school this week! Spring break - good times. Now even when we don't officially "do school" during breaks, some things still happen. For one, Aislinn still does her math and spends part of the day reading. Those are the basics of every day, Monday through Friday, whether we have "school" or not. Math and reading go along with brushing your teeth and making your bed. At least for Aislinn. Jack doesn't make his bed and he doesn't do daily math. Next year, little man. Next year. So since we didn't do school, what did we do this week? Gymnastics, trampoline, soccer, park days, and cleaning up! I feel like I'm always decluttering and I can now see that I will always NEED to declutter. With 4 children, there just is never any lack extraneous stuff. My youngest's room has not been the same since Christmas. It's time to reclaim our space. 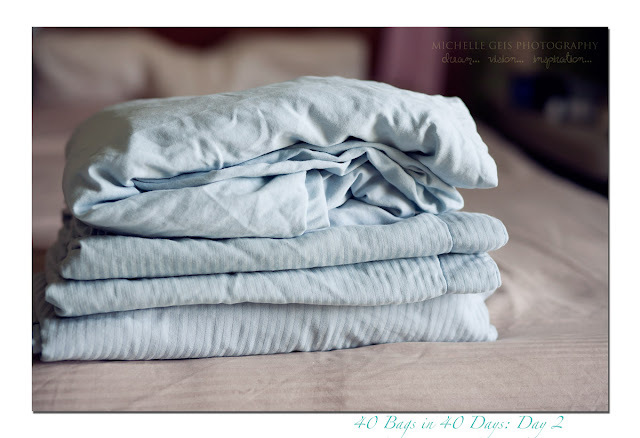 On Wednesday I began a 40 bags in 40 days journey. Every day between now (Wednesday actually) and Easter, I'm committed to filling a bag of stuff and removing it from my house. 40 days to a simpler life with less stuff to clean around and more space for clear thinking and quiet times - that's my hope and my goal. Now a few things I'm holding onto for a garage sale. I have some furniture that I'm selling in 2 weeks. The rest is going right on out of the house to the nearest drop off site for charity. For Day 1, I cleaned out my husband's side of the closet. No grimmacing! It needed to happen. He had so many clothes that he never wore and many button downs that were starting to show a little wear at the collar and cuffs. I laid everything out in organized piles and then we went through the piles together, hanging up all the keepers and collecting all the go-ers. Whew! Not only did we fill a bag, we actually filled the large recliner. Yippee! For Day 2, a set of sheets, with bed skirt, shams and cases. Wedding present sheets for a queen size bed that I have hung onto long after we upgraded to a king size bed. They are so soft, by far the nicest sheets ever. I have searched high and low for sheets this nice to fit our new, larger bed but had no luck until a recent shopping trip with my best friends. It's hard to get rid of something that is so nice even when you have no use for it. But it's done. It's silly that I gave up shelf space for an unuseable item for so long. Yippee for Day 2! Day 3. Today. Today I'm throwing out (recycle bin) a box. An empty box. You ready for the story? This is the box for a lovely, gorgeous, Jill E butter yellow camera bag. It's so beautiful! A gift from my oh so wonderful husband for Christmas. And it came all beautifully wrapped in this blue box, so I kept the box. Doh! What in the world? 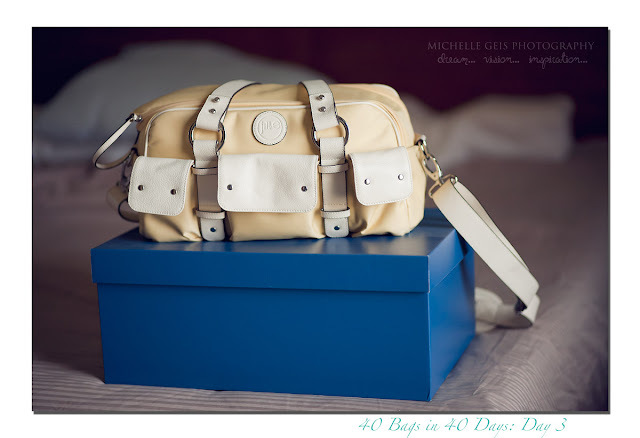 I don't have the space to store and empty box no matter how much I love that unexpected, beautiful, butter-yellow bag. Yippee for Day 3! I can't wait for tomorrow. I love decluttering...I may have to take that challenge. Hooray for Spring Break...looking forward to more of your school posts. 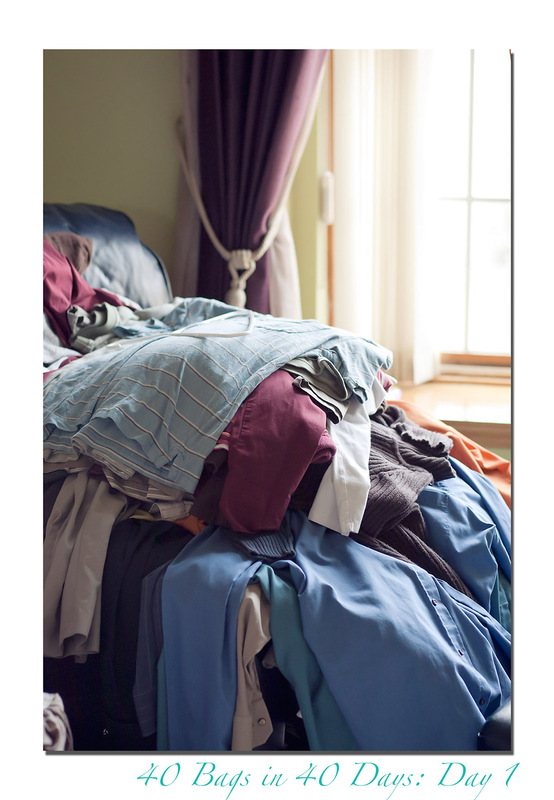 Decluttering looks fabulous! Wish I'd had time to declutter during our spring break! You couldn't use that awesome blue box for anything else???? DVDs, CDs, toys??? It looks so sturdy and solid. congrads on decluttering!